I know what you are thinking how can a spark plug cost that much. Well, here it is. For the last 10 plus years, I had several Ford Expeditions. The last one I had was limited and was awesome, keyword “was”. You see for a few months it was hesitating and I did what I thought was right I brought it to the shop and they did the usual maintenance but for some reason, no one mentioned the spark plugs. I got it back and it seemed ok for a while then a few days later it started again. Hesitating when I hit about 40 miles an hour. He said well if you do it your self-be careful these plugs are known to break. Well, another friend (who shall remain nameless:) says we can do it just pick up the plugs. The last time I changed plugs was probably in the 80’s and they were only like $10, for all of them. To my shock, these suckers were over $100. That lead me down this path of buying special tools and a whole lot of other bad things that led to over $7000 to get this all fixed. 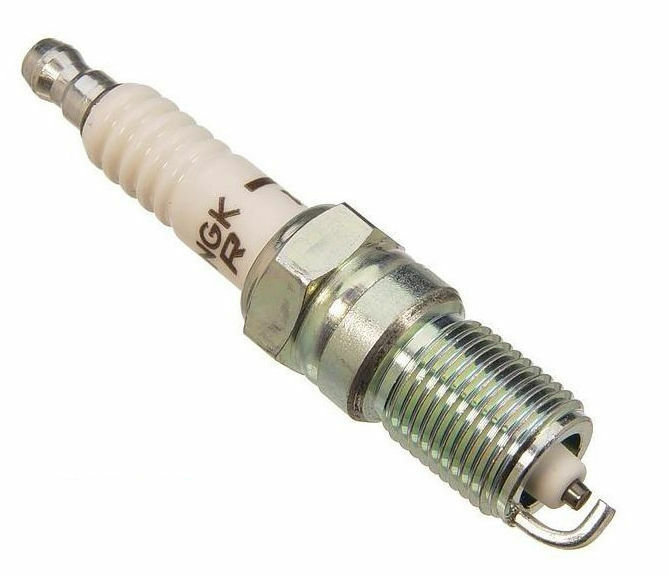 I will not bore you with the fact that this specific spark plug was two parts and an obvious design flaw, that is a story all by itself! 1. Hire the right person – That was the first mistake, I certainly am not qualified to work on vehicles. Lesson learned, I should have just taken it into the right mechanic from the beginning and it most likely would have only cost me a lot less. Think about this one, how many online programs or trainings have you invested in or attended with little or no results. My guess is you could have hired someone to do most of the things you were trying to do on your own and for less. 2. Ask Questions – If I would have just asked the right question it would have saved time and money. Sometimes we do stupid things and this was pretty stupid for me but I learned a few painful lessons that we can all learn from. Maybe today you need to reach out to someone just to see how they are doing, help someone in need, eat right, read or watch something positive and inspire others.